I’ll be in and out in 10 minutes MAX. There is something special about going to Target. It's that magical place where you kind of blackout, forget about the outside world around you, and a 10-minute trip turns into a three-hour binge-shopping episode. 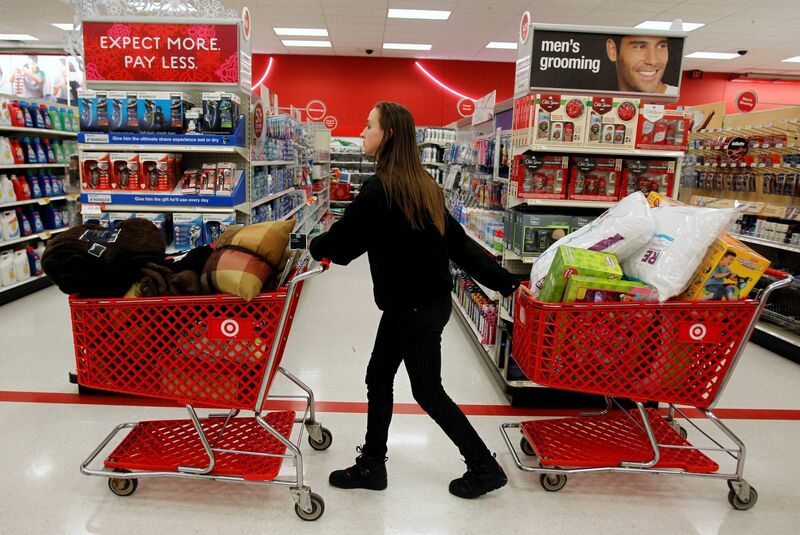 Although your wallet may not like Target as much as you do, you can't help but be drawn back to those red and white circles. 8. What was I in here for again? 12. Ya know what would look good with this dress? 18. Do I need this family size bag of chips for just me? 28. Why do they only have two registers open?? ?